Creating a sustainable world using innovative technology to develop clean solar farms. Learn about how Innovative Solar Systems develops solar farms. 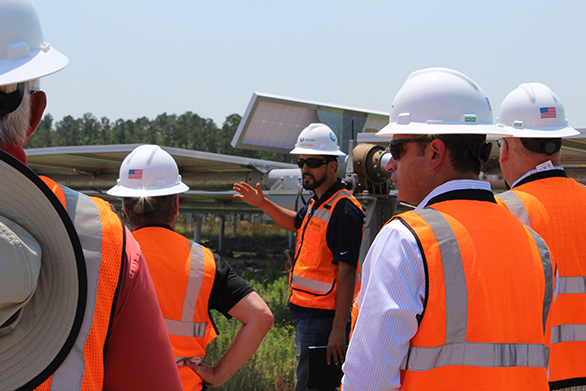 Learn about our project pipeline and view previously developed solar farms. 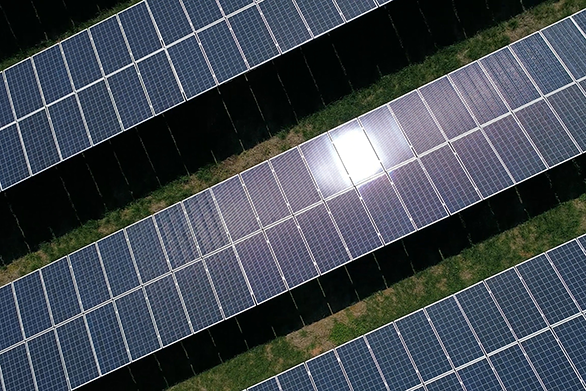 Learn about our land development process and see if your land is right for a solar farm. Our team takes the guesswork out of solar. Everything you need to know about solar farms.